Since the beginning of aviation, thousands of planes have crashed, but sometimes when an air disaster strikes, pilots can react on time and prevent the final catastrophe. The following is a selection of plane disasters that had safe landing. US Airways A320 landing on the Hudson River. 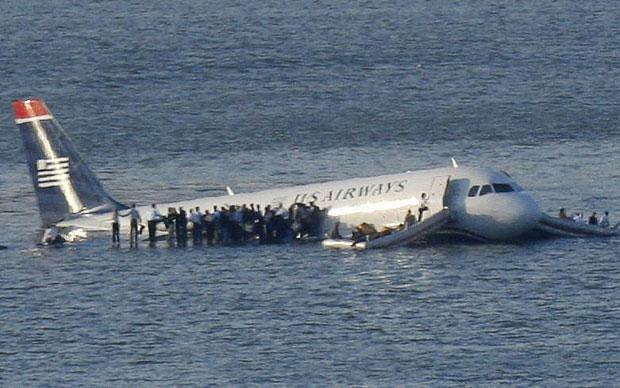 The most famous and successful emergency landing of all time is landing of the Airbus A320 in the Hudson River. In 2009 the flight suffered from multiple bird hits which resulted in a power failure. The cabin crew under guidance of Captain Chesley Sullenberger decided that the best option was to land on the Hudson River. After 3 minutes of losing power the captain and the cabin crew landed the plane in the river, all 155 people were pulled to safety. 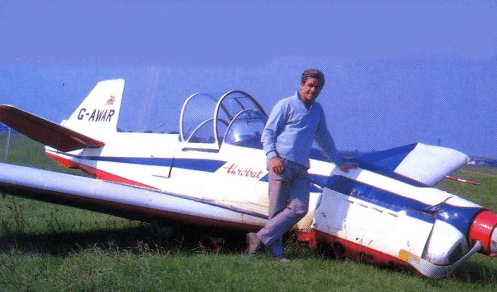 In 1970, aerobatic British champion Neil Williams was performing with his Zlin 526 plane when the wing strap failed and the left wing was sagged to a 45 degree. Neil used gravity and inverted his plane upside down in order to flatten the broken wing into more workable angle. Just before landing, he flipped his plane the correct way and landed before the wing totally failed. 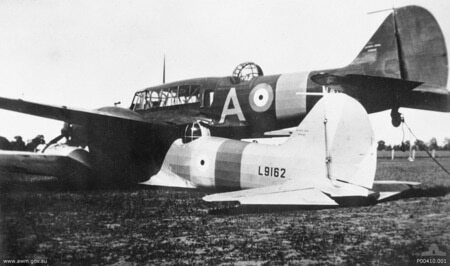 A twin British training aircraft (L9162 and NF876) that were flying above Australia collided and managed to land safely. The pilot who was piloting the lower plane survived despite his cockpit was smashed. He managed to scramble out of the plane and land to safety with a parachute. The pilot who was flying the upper plane found that his controls were still fine, so he used the power of both plane engines and landed safely. 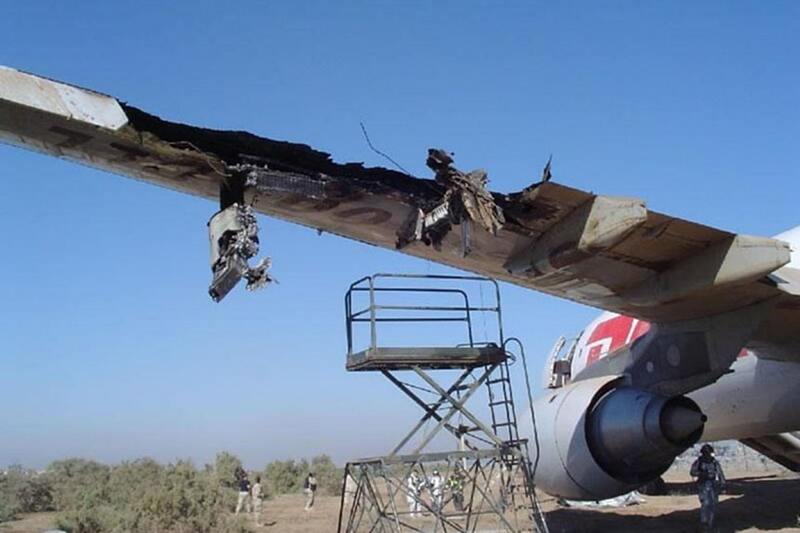 In 2003, Airbus A300 was struck by a shoulder fired missile, all hydraulics such as flaps and rudders were inoperable, to make thing even worse one of the wings was on fire and leaking fuel. It was estimated that the plane only had 8 minutes left before the wing entirely burnt off. The pilot and the flight engineer managed to land perfectly in the airport. In 1956, a four-engine Pan Am’s Boeing 377 was flying from Honolulu towards San Francisco. After climbing to higher altitude two of four engines failed. 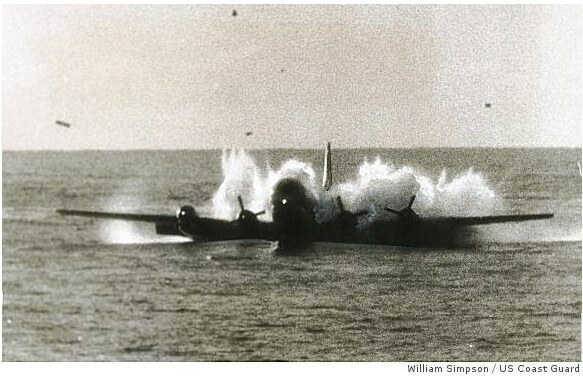 Because there wasn’t enough fuel left for the plane to return to the airport, the crew decided to dich the plane in the ocean. Despite the tail breaking off, all 31 passengers on board survived the landing. Do you know any emergency landing? Share in comments.